Have you ever cleaned under your bed? I think I answer for most of us, when I say it’s literally a nightmare. Beds are so heavy, and there’s always only a tiny gap that you can barely get a vacuum cleaner nozzle in to. So yes, the answer is yes. But it’s a right pain. Don’t you agree? Well we just fancied letting you know, that only two of our beds come with raised bases. And the two that do, can come with castors. Which means that you can move them nice and easily for cleaning. The remaining four beds all have very clever ways of cleaning them. In fact two of them don’t need any cleaning at all. Which is LITERALLY the dream isn’t it?! Not many people think about cleaning under and around their bed whilst buying it. But I think it’s a really important consideration. 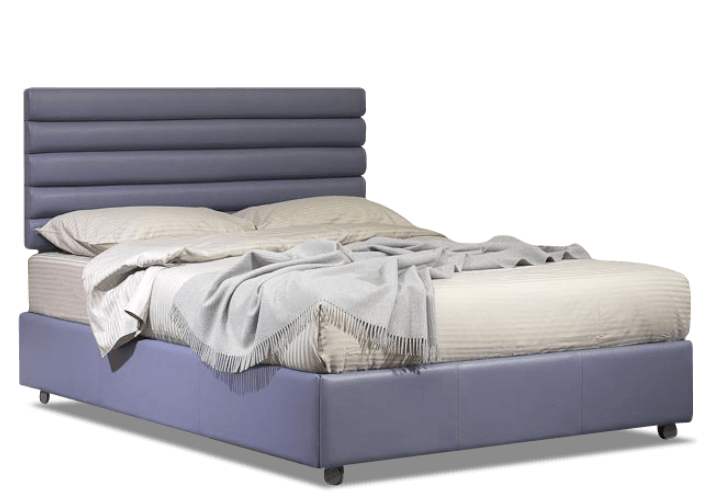 So here is a list of the bed options we have, and how to best clean underneath them. Our simplicity model has a completely raised base, and so you might actually want to get underneath it to clean it. Remember our beds have steel mechanisms, and are all storage beds, so they can be heavy. But with the swift and easy addition of castors, they are really easy to move for cleaning. Our plus model is actually identical to our simplicity model, only 10cm higher so more storage. As it also has a completely raised base, it too can be put onto wheels. Which of course makes it really easy to move for cleaning. Our low model is exactly as its name suggests – low. In fact it actually sits on the floor. Or it can come with tiny (and we mean tiny) legs, that allows a shadow gap and increases the storage by 4cm. But doesn’t effect the cleaning ease. In fact this bed requires no cleaning at all, because nothing can actually get underneath it. But if you did fancy cleaning, just because, it has a removable base that you can take out, wash, vacuum the floor, and then put the base back in. The low model sits on the floor, so no dust can actually get underneath it. Which in turn means, you don’t need to clean underneath it! The air has a combination of two storage amounts. The bed is actually raised off the floor, and so has enough space to get the vacuum cleaner underneath it. There is a drop down of storage though that sits on the floor. This is a removable section, so to make it easier, you can remove the middle, vacuum from inside the bed, and then add the base back in. But as it sits on the floor, no dust can actually get underneath it once items are stored within it. The illusion like the air appears to look like it’s off the ground. And it is, but only a slim 15cm section around the outside. The rest of the bed sits on the floor, and with a solid oak base, does not need to be cleaned underneath at all. There is enough space to get the vacuum cleaner in up until the point where the base drops to the floor, so it’s super easy. Our max is actually the easiest bed to keep clean, as it requires no maintenance at all. There is a plinth that runs around the bottom of the bed, which means that it is sitting on the floor. So no dust can get underneath. What does that mean? No need to clean it! That’s what we like to hear. So I suppose what we are saying, is that you don’t actually have to consider cleaning under your bed when purchasing one of our storage beds. Because all of them make cleaning a breeze. It’s ok, you can thank us later.